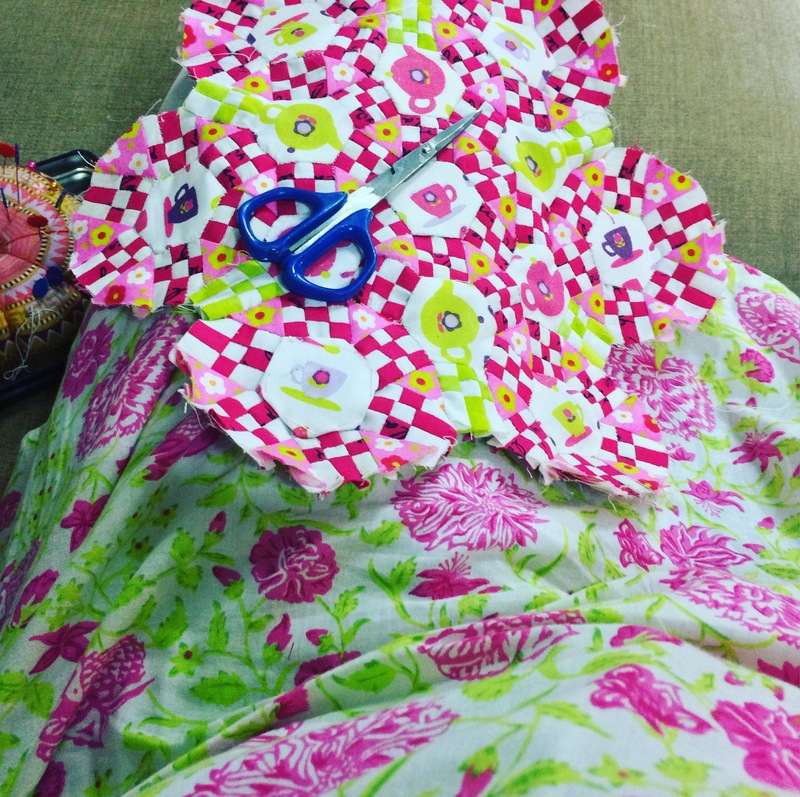 At least three to four years ago, I had cut out the fabric to make a very simple but striking quilt, Cafeteria Line by Modern Relish. 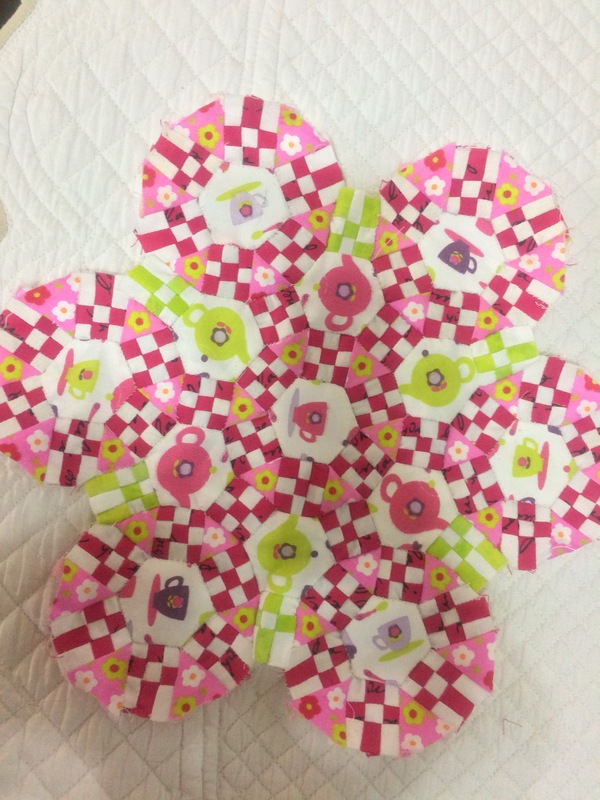 I had even started the piecing, before I got side tracked into something else. 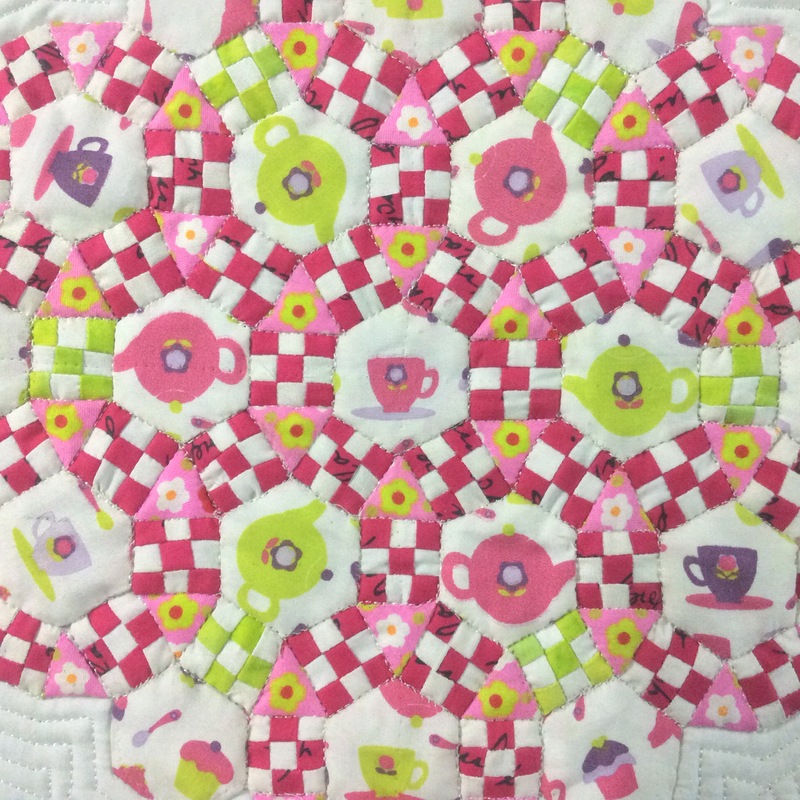 I especially loved the quilting on the original quilt. 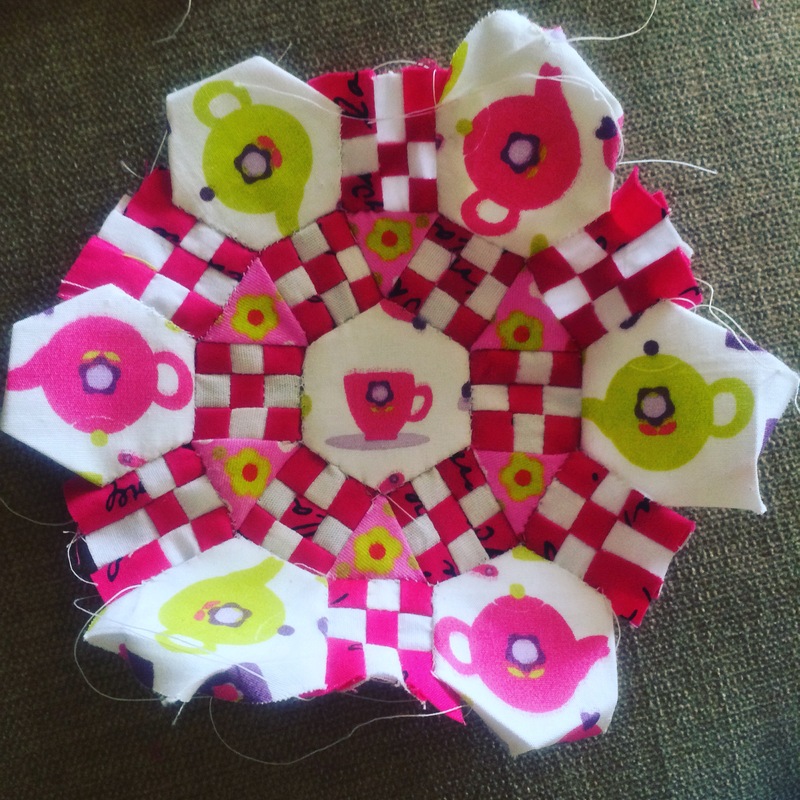 Today I dug out the UFO ( unfinished object, for non-quilters) finally. 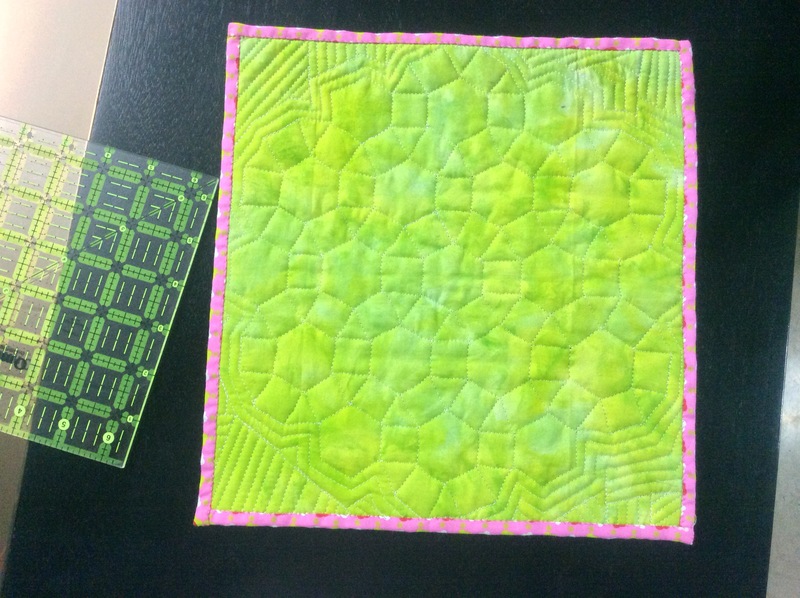 Here is the fabric, Geometric Bundle from Joann for my project. 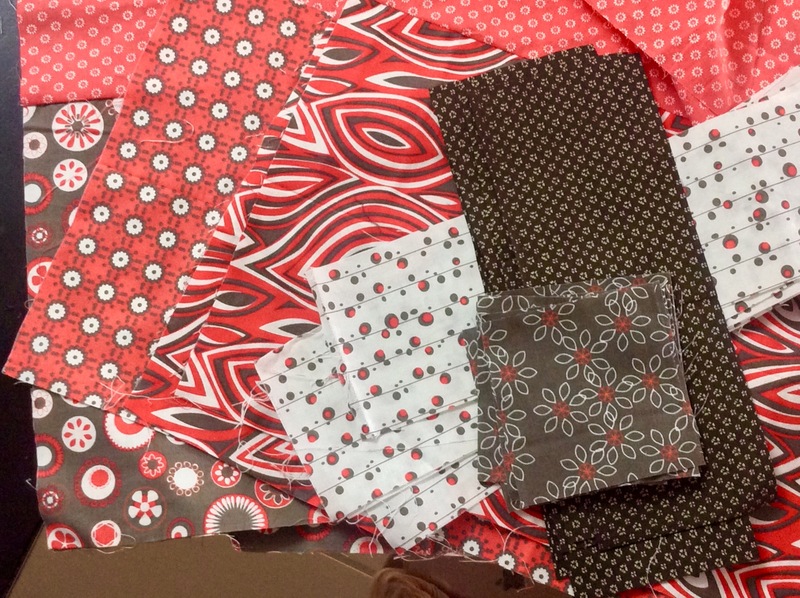 The red and brown fabrics with those tiny flowers are from my stash. 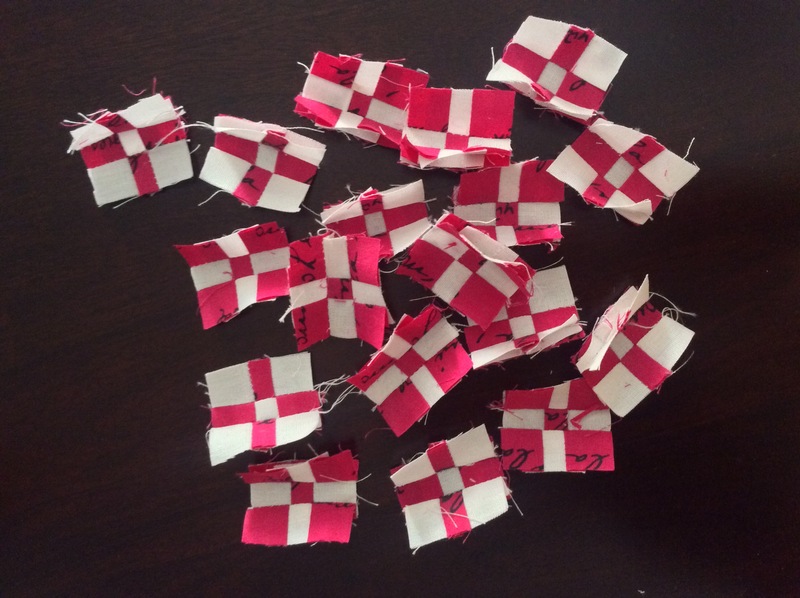 Browns and reds with white. The background will be white. 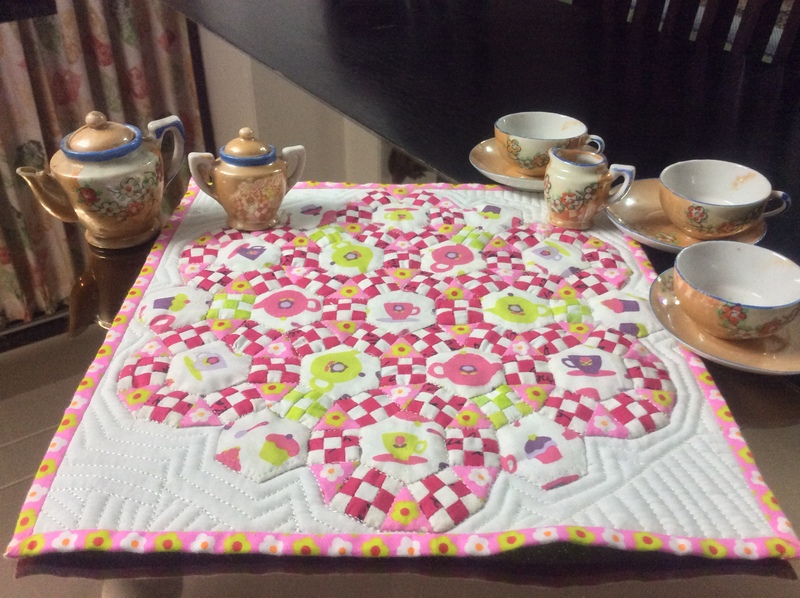 I hope this will be a quick project and I will be back here soon with the finished quilt! 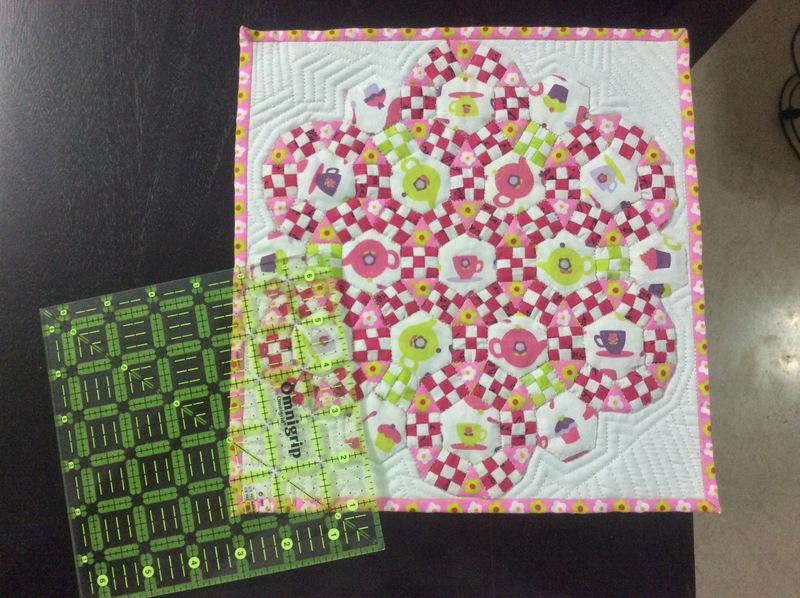 Those of you who are lazy, can see a screenshot of the blogpost showcasing the original quilt here! 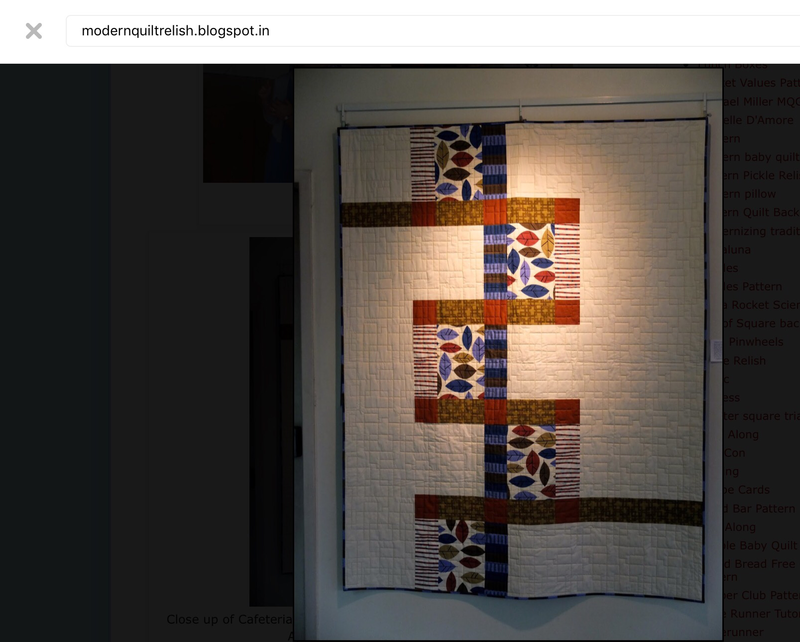 Cafeteria Line Quilt – screenshot of the Modern Relish blogpost. Isn’t it pretty? 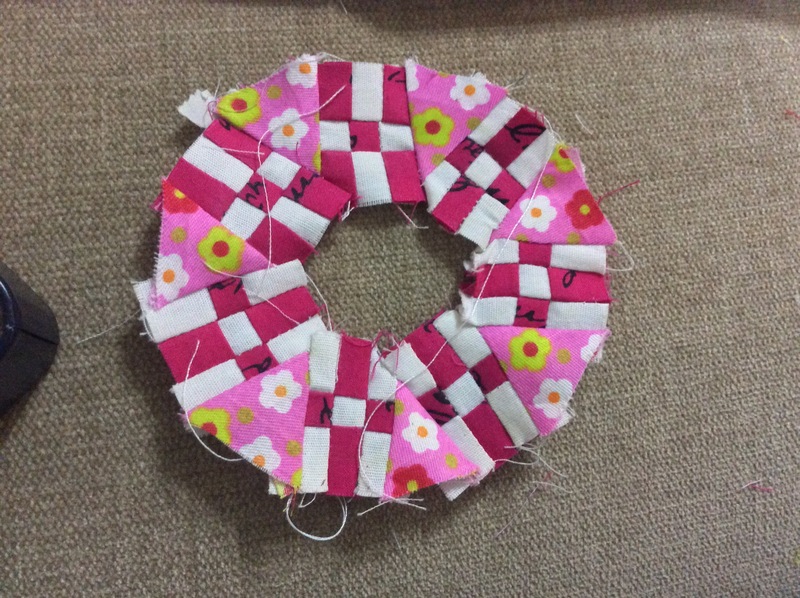 I may need to modify it somewhat, let’s see!